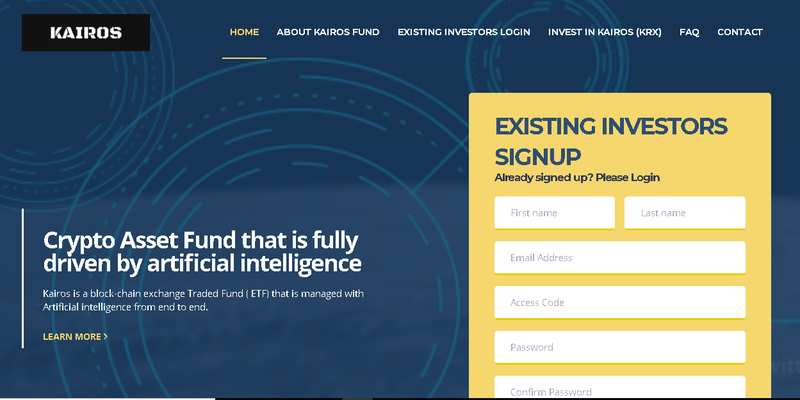 Kairos is the first Artificial Intelligence (AI) crypto asset management fund. 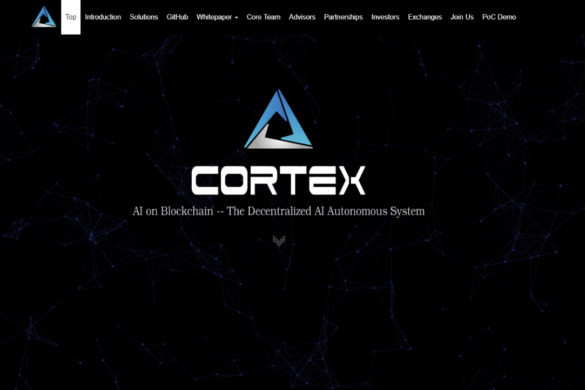 It is a blockchain Exchange Traded Fund (ETF) fully managed by AI. The goal of Kairos is to create a method of making more informed investment decisions and taking better calculated risks in a volatile market. This is done through a very sophisticated AI system called Kairos. The company plans to become the first blockchain asset management fund to have a market capitalization of $1 billion. Sentiment – How did my customers feel? Presence – How many were present? Reach – Who is being reached, in terms of gender, age, demographics, etc? Engagement – How attentive are my customers to specific stimuli? The Kairos technology is being developed in collaboration with two different companies: Rocky Mountain Ayre Inc. (RMTN) and Ocubicle Inc. Ocubicle is responsible for the development of the AI technology while Rocky Mountain has experience in the financial market and investments. 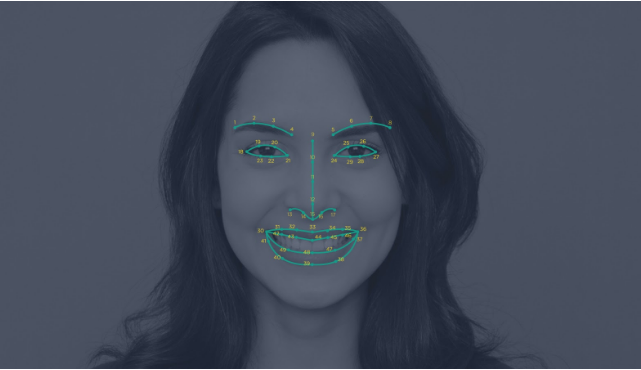 Kairos’ current customer base for its face recognition technology includes some of the largest companies in the world – Disney, Walmart, Theme Parks, and Volvo. To remain competitive in the biometric marketplace, they have acquired IMRSV, an emotional analysis company for $2.7 million in 2015. The company sees great potential in the growth of the global facial recognition market, which is expected to grow to $7.76 billion by 2022. Kairos is led by company CEO Brian Bracken. He has testified at the US Department of Commerce on facial recognition privacy and is a privacy expert in the field. He has held former positions at Apple and IBM. The CTO is Cole Calistra, an enterprise architect at BJ’s Wholesale Club for over 2 years and a software developer at Ahold retail group for over 13 years. The name “Kairos” in ancient Greek means the right moment for a decision or action to be taken. Since Karios’ facial recognition is anonymous, its algorithm detects facial features, converting them into a unique and random string of numbers. It discards the original image to ensure the individual’s privacy. Empathy – Listening to customers, co-workers, and members of the community. Design First – Understanding that design is integral to Kairos’ work. Simplicity – Transforming complicated technologies into user-friendly products. The security of investments – Most of Kairos’ digital assets are secured offline for better security. Absolute privacy – Funds are invested privately over the blockchain and will remain so in the future. Profitability – The company ensures return on investors’ funds by increasing the Net Asset Value (NAV) of the Kairos tokens. Two types of tokens will exist on the Kairos platform: KAIROS and FACE. KAIROS is a security token. Those who purchase it own a stake in the company. KAIROS tokens are worth 0.20 USD. 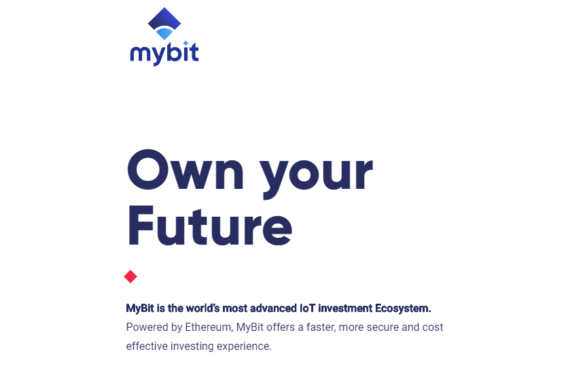 Tokens can be sold at any time via several different exchanges. Investors decide the price of the tokens. In addition, every quarter there is a fund that buys back tokens from investors at the current Net Asset Value (NAV) of the token. The total number of KAIROS tokens will be 150 million, of which 40.4% were sold in the pre-sale. The second token, FACE, will power the platform. Every investor who bought a KAIROS token will also receive a FACE token. There will be a total of 300 million Face tokens. Since the company is compliant with US Securities and Exchange regulations, investors should note that tokens cannot be sold after purchase for one full year. Kairos aims to combine their facial recognition AI technology with the blockchain, opening it up to a vast number of business opportunities. 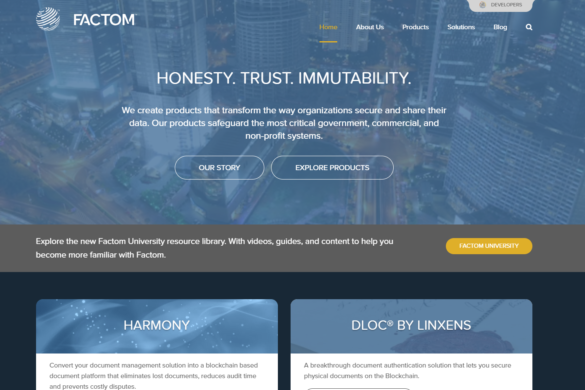 The idea is that as the technology migrates to the blockchain, users will form online communities and have a greater opportunity to benefit from the Kairos database. In addition to collecting valuable customer data, these human analytics features will also be able to analyze how customers react in different situations. As a result, businesses will also be able to more accurately predict the tendencies and preferences of their customers. The platform works by first scanning the image for feature points on each face. 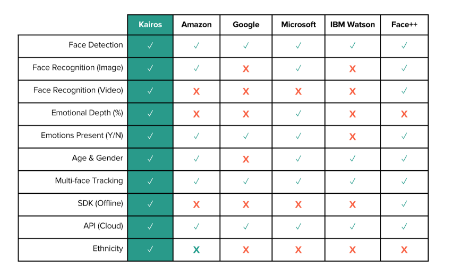 After locating specific feature points, Kairos can then detect emotions, age, gender, and if people are wearing glasses or blinking. The information is then sent to the API or SDK. The advantage in the feature-detection technology is higher accuracy and better performance, especially in contrast to the competition.